Moving your most treasured antiques, family heirlooms, or specialty items can most certainly be a nerve-wracking process. 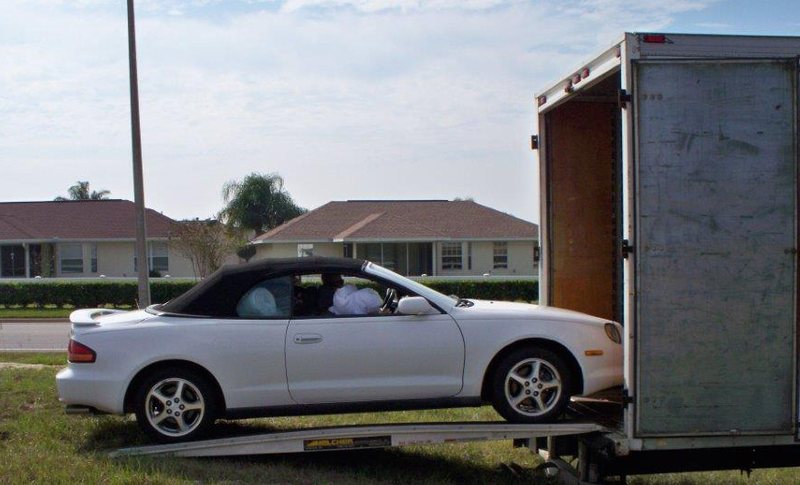 Whether it’s your grandmother’s piano, your great uncle’s grandfather clock, small safe, little spa or even your vintage muscle car, your most prized possessions are safe in the hands of East Coast Moving. We employee supervisors who are specifically trained to handle all your specialty items for you. Our experienced, professional staff will give the utmost care and attention to securing and protecting your specialty items for move. 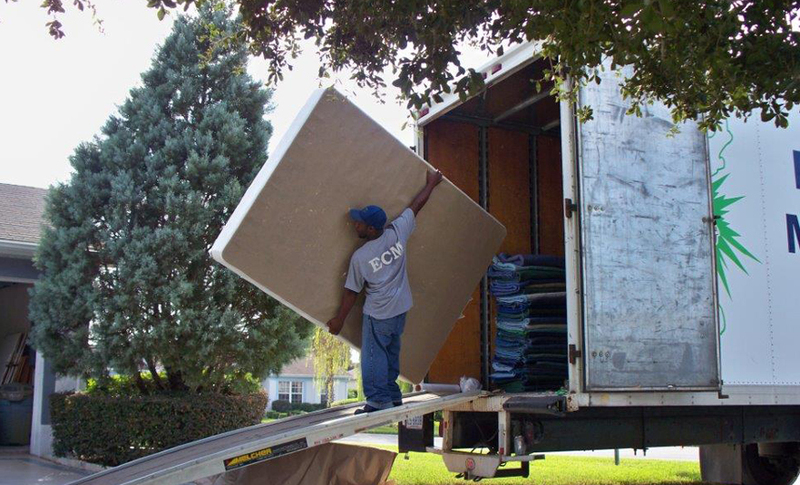 Taking care of your specialty items is a delicate process, however, and will add to the cost of your move. So, for more specific information about our process or our pricing for handling your most prized possessions we encourage you to contact us today. Give us the details about your items and we’ll provide you with a plan and pricing for getting your heirlooms moved safely to their new home.